With 60 miles of incredible vacation properties and beautiful beaches Myrtle Beach’s Grand Strand is a premiere vacation destination and more and more people are choosing to live the beach life year round. Moderate temperatures all year, a low cost of living, and entertainment to satisfy every age and lifestyle, Myrtle Beach is paradise whether you are starting a family or settling into retirement. 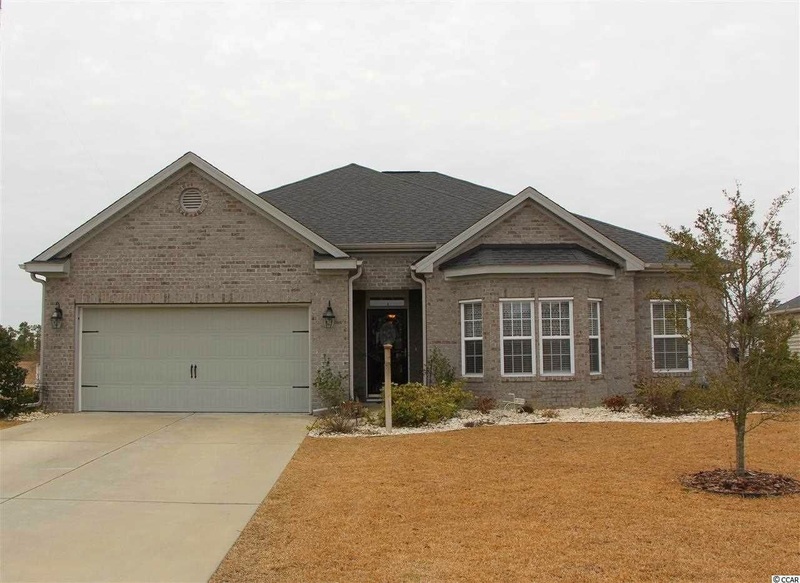 Homes in the neighborhood of Glenmoor, one of the finest family-oriented neighborhoods in Myrtle Beach, feature some of the best values on the Grand Strand. 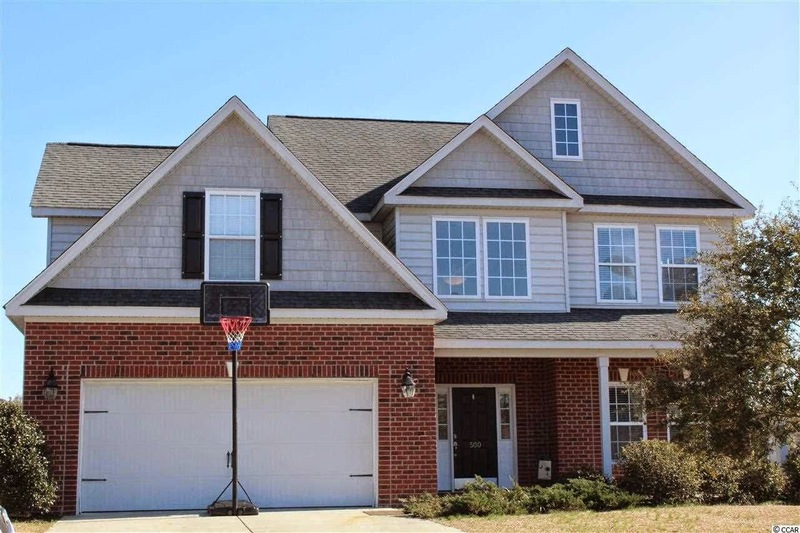 Situated between Conway and Myrtle Beach, this beautiful community is only minutes from the beach without being in the midst of the rush of tourist traffic. There’s a size and price to meet any need. 3-4 bedroom homes are as small as 1000 square feet and as large as 3000 square feet with prices ranging from $100,000 to mid $200,000. An array of floor plans offers a variety of features such as game rooms, bonus rooms, stone countertops, kitchen islands, stainless steel appliances, large master baths, his and her vanities, fireplaces, screened in porches and much more. In-ground pools are available in some homes. Historic Conway is nearby and offers a scenic River Walk which connects downtown Conway with a riverfront park and marina. In the other direction, Myrtle Beach offers over 120 golf courses and hundreds of restaurants from fine dining to fast food. Whether you are looking for a place to start your family or a retirement home that is both serene and close to all the excitement, Glenmoor is a great choice. Call today and let us show you the beautiful houses for sale in Glenmoor.